Fan Free Clinic has your back. 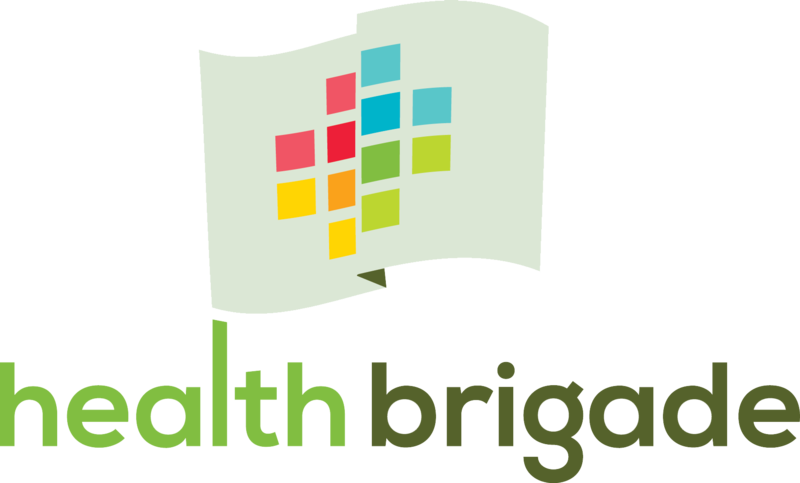 We are attuned to the physical, mental and emotional needs of our patients and clients. Through a multifaceted and integrated team, we embrace the whole person. 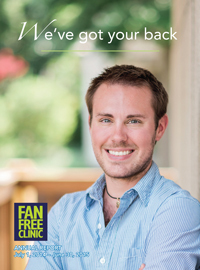 Whether you are a patient or client, staff or volunteer of Fan Free Clinic, we’ve got your back. And, we know you have our back too. If it wasn’t for the generosity of our supporters and funders, there is no way we could do what we do. Thank you.